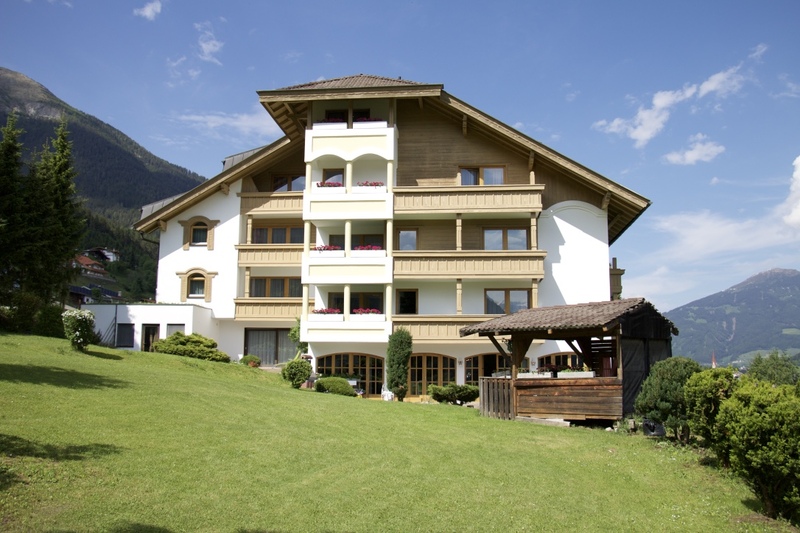 The hotel White Mountain is located at 1000 meters above sea level in Telfes, in the beautiful valley Stubaital. It is the ideal holiday destination for both sports enthusiasts and lovers of cultural activities. The state capital Innsbruck is only about 15 km from our hotel, the glacier Stubaier Gletscher 20 km and the ski resort Schlick 2000 is virtually next door. 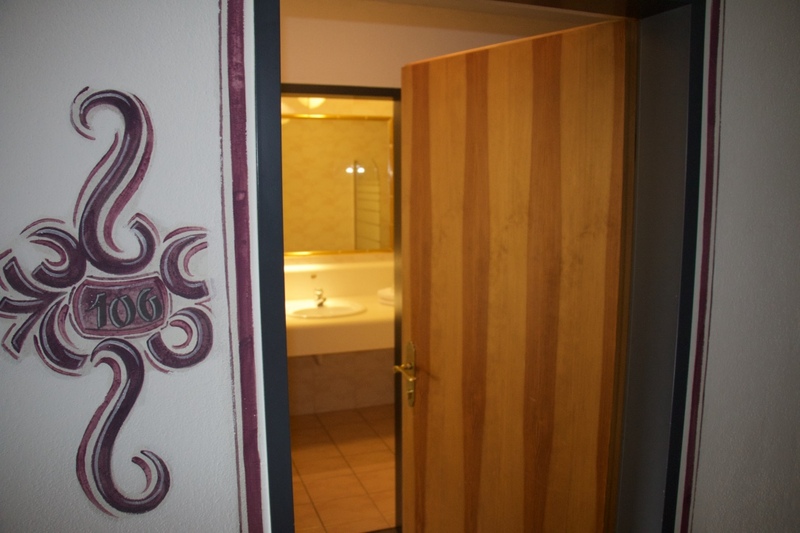 The hotel has 18 rooms and 9 suites which are all equipped with shower or bath, WC and satellite TV. The stunning ski area “Schlick 2000” is located on the doorstep of the hotel and invites you to beautiful natural ski fun. 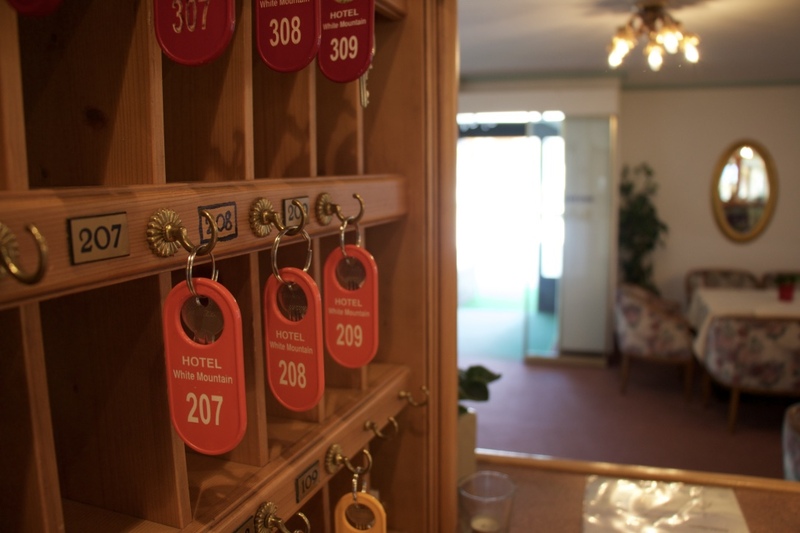 We are looking forward to meeting you and prepare you certainly an unforgettable stay. 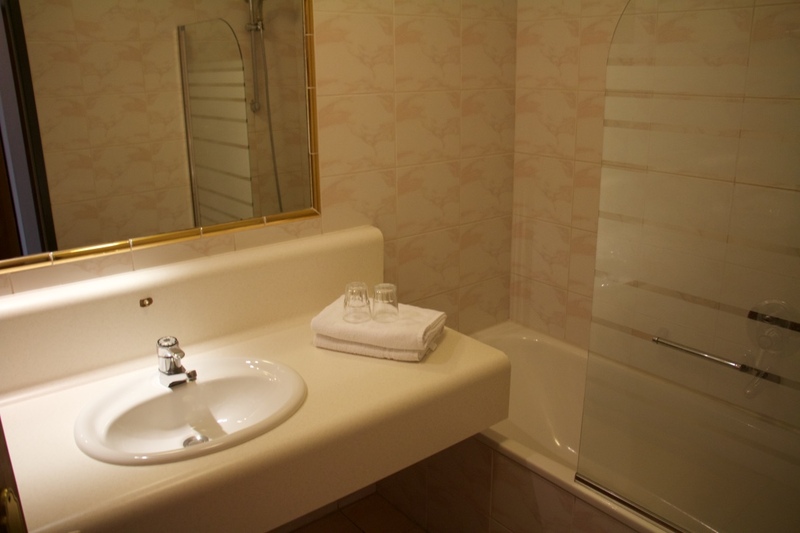 Our 18 rooms and 9 suites are furnished with bath or shower, WC, satellite TV and balcony. 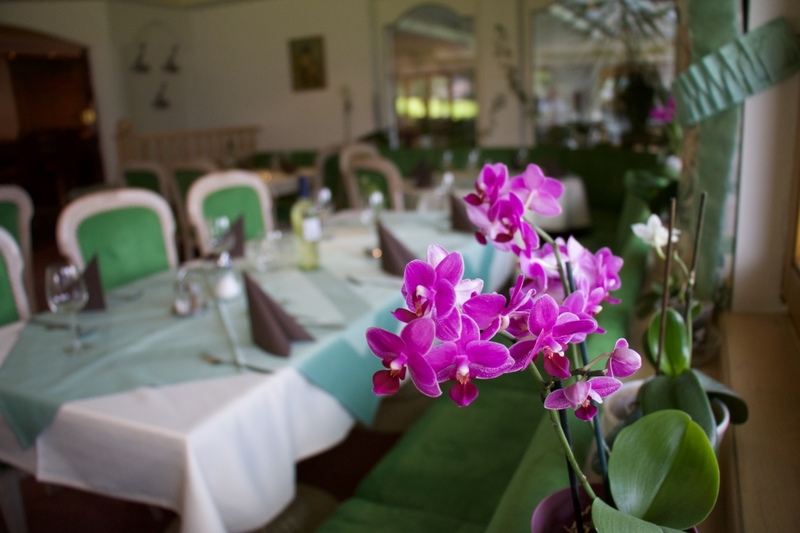 Enjoy an evening full of atmosphere in our restaurant, have a good glass of wine at the hotel bar or discover our ample garden. In the winter, you can comfortably store your skiing equipment in our ski room. Upon request, we offer a shuttle service to the ski resorts nearby, the glacier and also to Innsbruck. We will also be happy to organize for you a transfer from and to Innsbruck airport. Skiers and snowboarders enjoy wonderful rides in the ski resort Schlick 2000 right next to the hotel or at the glacier Stubaier Gletscher. Another unforgettable experience is a winter hike amidst snow covered larch forests in the well-known recreation area Telfer Wiesen. The beautiful village of Telfes, with approx. 1,500 inhabitants, is located at about 990 meters above sea level – which means that snow reliability until after Easter is guaranteed. After an eventful day you can relax at the nearby leisure pool complex Stubay with sauna, steam bath and whirlpool.